Newscasts, also known as bulletins or news programs, differ in content, tone, and presentation style depending on the in-house policies and broadcast style of the station as well as their timeslot. 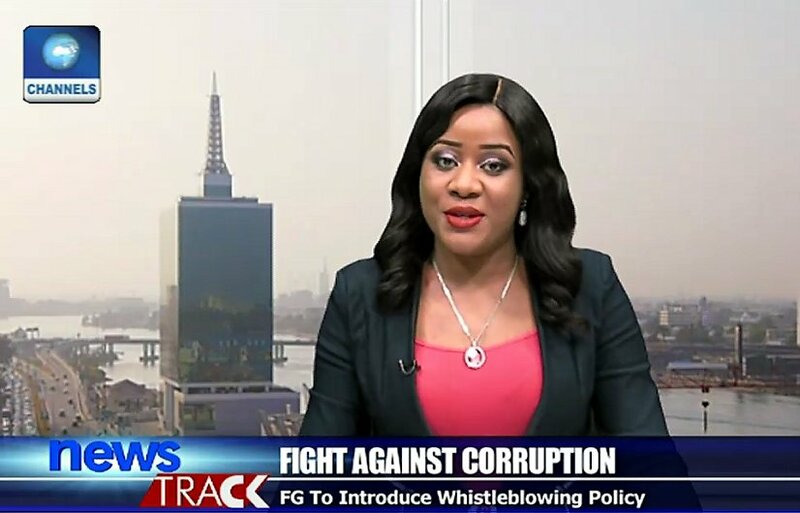 A Newscaster is the personnel in the field of broadcast journalism who broadcasts various news events and other reported information through a certain platform e.g radio, television, online etc. A Newscaster is the personnel in the field of broadcast journalism who broadcasts various news events and other reported information through a certain platform. A lot of people have hopes of becoming a Newscaster someday. However, in a lot of cases, it takes time for that dream to come true. 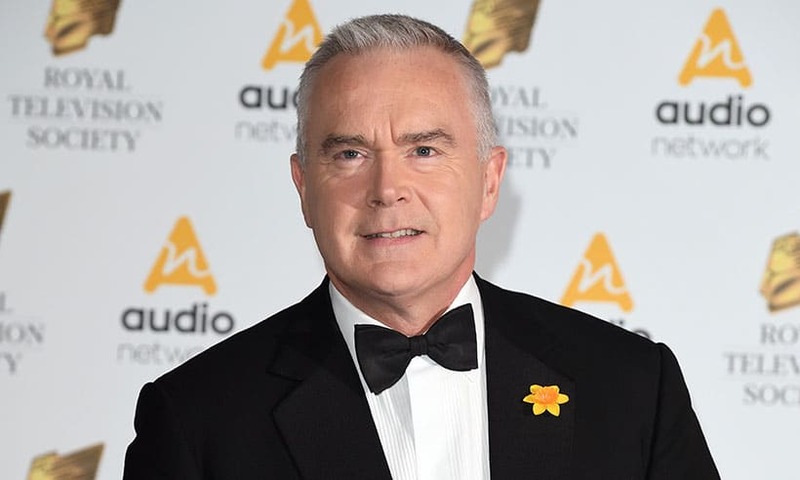 According to Huw Edwards, a newscaster needs to be a reporter first. He himself was a reporter and correspondent for 16 good years before he started presenting the news. It is important for anyone considering being a newscaster to build a practical experience of reporting in the field first before you can sit in a studio and start casting the news. Listeners of the newscast can actually identify anyone that has any bit of experience so it makes it disadvantageous for someone who bumps into the terrain as a news caster immediately without having an idea of the reporting scene. Huw thinks people are too much in a hurry to become news casters and should take their time. In any case, how long it takes you to end up at the anchor desk depends mainly on two factors. The first one is your talent. That is your ability to deliver the news. The second consideration is the size of the platform where you are working with. If you have the talent and you are starting your career with a relatively small platform, there are chances that you reach the anchor desk earlier than someone who might probably be more talented but working with a bigger platform. However, you will still have to prove that you are ready for the job by impressing the news director with your reporting ability. It is extremely rare for a relatively newcomer to start casting the news five times a week. Instead, the job will typically be advertised for someone to report three days a week and cast the news on the weekends. From there, it will take many newscasts to prove your worth behind the anchor desk full-time. Also, one thing that is very important to know is that not all reporters become newscasters. Yes, not all. Some very good reporters do not have the special talent required to cast the news. Similarly, some newscasters make awful reporters; which is more the case these days. 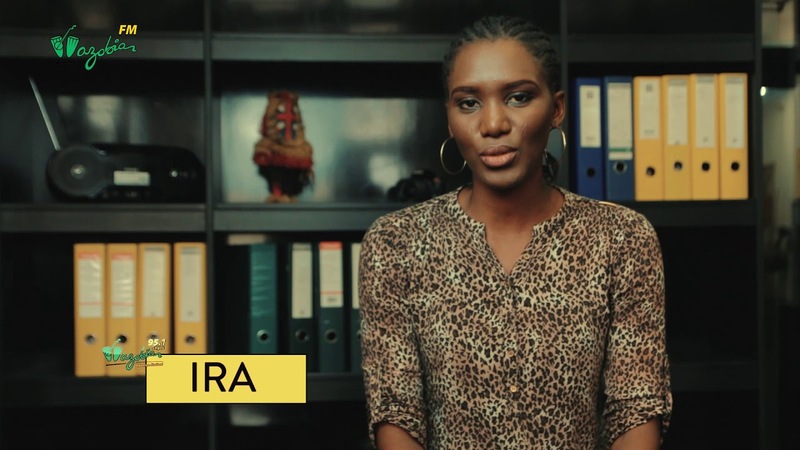 Regardless of the platform, there are some qualities that you need to possess in order to be qualified for reporting and casting news. All of that has been compiled right in 5 Major Categories of Personnel in a Radio Station, The Art and Science of News Reporting and How to Produce an Engaging Newscast. It is very important to know is that not all reporters become newscasters. Some very good reporters do not have the special talent required to cast the news. Similarly, some newscasters make awful reporters. As a general rule of thumb, if a last-minute newscast option appears – probably the noon anchor calls in sick – never hesitate to step in as a replacement. That might just be the opportunity to either prove to yourself that you can do it or show your news director that you’re ready for the job. As a general rule of thumb, if a last-minute newscast option appears – probably the noon anchor calls in sick – never hesitate to step in as a replacement. That was exactly what happened to me at Petals 102.3 FM. I was understudying Maestro on The Headlines, The Republic and The Polity which are all current affairs magazine programmes. There are two anchors on the show with Maestro as contributors. Along the line, one of the anchors had to go on maternity leave and the other had an exactly over the weekend. Assess what I’ve learnt so far understudying Maestro. Prove to everyone that indeed I can do this. Note few slips that I have to work on in order to get better. I did that till the said anchor was able to manage showing up on the show again and I got my commendations. Maybe not enough to get me on as a regular on the show but it started some amazing conversations afterwards. In essence, never let such opportunity slide. Now the following are some of the factors that will inform your consideration as a news anchor regardless of the size of the platform you are working with. In most fields of work, it is illegal to discriminate on the basis of gender, race, or age. While the newsrooms are not exempt from equal employment opportunity, news directors try to strike a balance among their talent. While the newsrooms are not exempt from equal employment opportunity, news directors try to strike a balance among their talent. If there is a job opening for a co-anchor to share the evening newscast with the current anchor – and he happens to be an older male – expect the news director to subconsciously seek someone from another demographic. A younger male would be acceptable, while a female would be even better. There are various factors at play in this scenario, but one outcome is clear; the incoming anchor will not be an older male. It should come as no surprise that those voices you’re hearing on Radio reflect the category of those who are listening. So it is not about you not being good enough for the job. It is more about the employers not finding you befitting beyond your mastery of the craft for the opening they have. I once asked one of my news directors what she looks out for in reporters and newscasters. She told just one thing and that’s credibility. She said she wants people who are believable; people who come across as knowledgeable and are comfortable with what they are doing. Newscaster should come off as people who are believable; people who come across as knowledgeable and are comfortable with what they are doing. As a reporter or newscaster, you are expected to show two qualities in your reading. One is intelligence and the other one is genuine sensitivity. You need to exhibit the emotion that is appropriate for the story, the person, and the occasion. Demonstrate that you sincerely understand what you’re reading and that you’re thoughtfully weighing the facts as you speak. You need to cast your news with feelings, not artificially, but with sensitivity and maturity. This is what portrays you are a newscaster with the sort of credibility that your listeners can bank on. One of the difficulties in radio broadcasting is the non-interactive environment. There is no give and take and it’s largely one way. Hence, the result of that strained environment is that the newscasters do not automatically use all their self-expression when speaking on the microphone as they would in a face-to-face dialogue. In resolving this, you have to make the dead environment of the radio broadcast studio alive. And the tools for this is to know how loud to speak; to emphasize and articulate your words; to use your face and eyes with accompanying gestures. The idea is to tap into these resources and help bring them into the environment that is not interactive, like the broadcast studio. If you are having problems with your voice, diction, and delivery, it’s a very good idea to deal with the problems early. There are so many speech aberrations including the ‘h-factor’, the ‘s-factor’, the influx of traditional accent and inconsistent enunciations. Speech and debating courses sometimes help, but if you have serious problems, you may need a speech or voice coach.